Our collection of simple but effective shoe cabinets are a perfect way to store shoes. Our stands are taller than they are wide, which is great when space is at a premium. 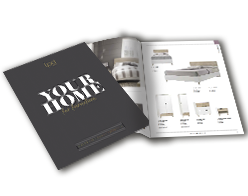 LPD offer different colour options and materials, ensuring there is something for all tastes.